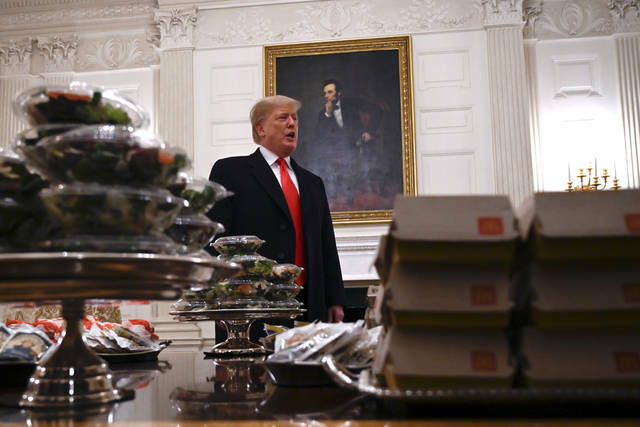 On Monday, Trump rejected a short-term legislative fix and dug in for more combat, declaring he would “never ever back down.” The president also edged further away from the idea of trying to declare a national emergency to circumvent Congress. 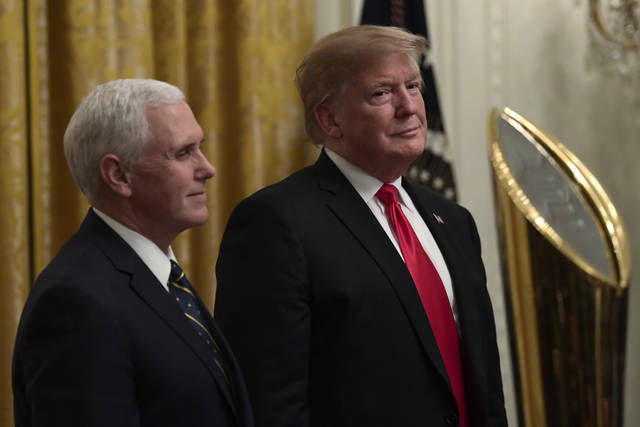 Trump’s rejection of the short-term option proposed by Republican Sen. Lindsey Graham removed one path forward, and little else was in sight. 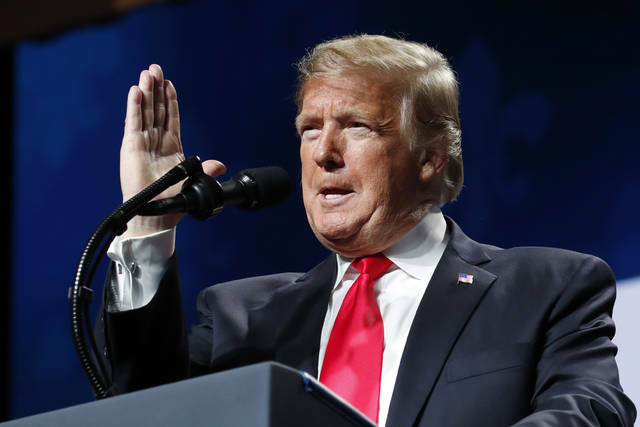 Congressional Republicans were watching Trump for a signal for how to move next, and Democrats have not budged from their refusal to fund the wall and their demand that he reopen government before border talks resume. Associated Press writers Darlene Superville, Matthew Daly, Jonathan Lemire, Alan Fram and Lisa Mascaro contributed to this report. Disclosure statement: Stephen Nash does not work for, consult, own shares in or receive funding from any company or organization that would benefit from this article, and has disclosed no relevant affiliations beyond their academic appointment. Part of the National Park Service’s mission is to conserve wild species and natural systems in the parks “by such means as will leave them unimpaired for the enjoyment of future generations.” Climate change makes this an epic challenge. For example, Grand Canyon National Park’s climate change action plan warns of more frequent droughts, habitat fragmentation, more frequent and intense wildfires and floods, and shrinking water flows in the Colorado River. This research signals that if the goal is to guard the endurance of wild species for future generations, Congress and federal agencies will need to find new ways of managing the nation’s million square miles of federal public lands. National parks will need to depend on healthy adjacent national forests, wildlife refuges, monuments and range lands, maintained in their natural state. Partners: Rutgers University Newark provides funding as a founding partner of The Conversation US.